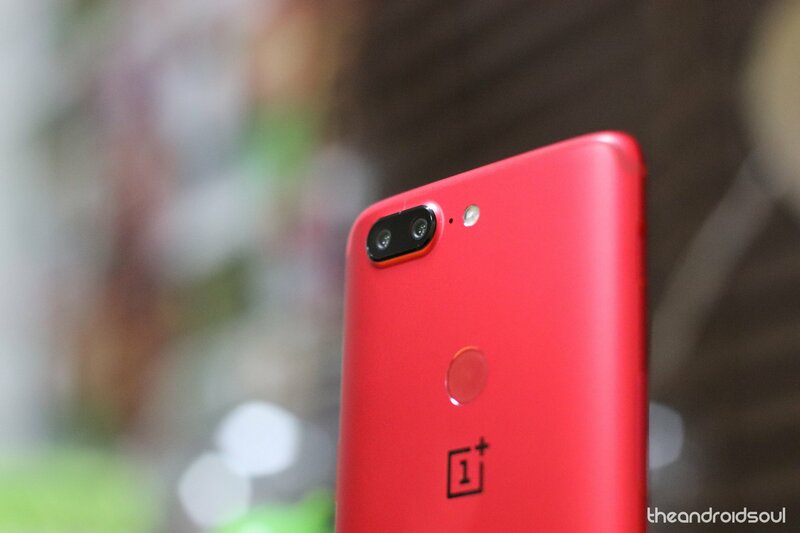 OnePlus is rolling out a new update each for its OnePlus 5 and OnePlus 5T handsets. The changelog for of the updates is same, while they come as Open beta 13 for the OnePlus 5, and Open beta 11 for the OnePlus 5T. Among the host of features, the most interesting one seems to be the addition of new UI. Yes, this update also adds support for Project Treble, which is an outstanding feature in itself too. This should make the OnePlus 5/5T compatible with Treble AOSP ROMs, which are in some demand these days. If you have a thing for trying apps from the Play Store (APK download here), and often end up installing more than a few apps at a time, it will be easy to find those newly installed apps in the launcher now as this update adds a separate section for ‘new apps’. The weather and phones app are seeing minor updates too, with the former getting a new look, while the search tags in the app drawer search should be better now, too. This update does seem to pack a lot of cool features but know that to install these beta ROMs, you need to be on the previous version of the open beta builds, which was Open beta 12 and Open beta 10 for the OnePlus 5 and 5T respectively. If you qualify that, then hit the Settings button, and check for an update now.